How can the wives of our brave soldiers cope with the stresses of life as their husbands leave to defend our great nation? Join Dan Burke and Melissa Elson as they speak with Donna-Marie Cooper O’Boyle to discuss the difficulties that accompany being a military wife and the hope that is offered through Our Lord and His Church. What inspired Donna-Marie to write this book for military wives? What kind of struggles do military wives face? How do the stories of military wives who have gone through these struggles help others in their time of need? How does the book offer hope to those suffering from war wounds, whether physical, emotional or mental? How is prayer integrated into this book? 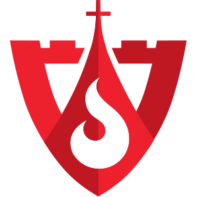 What is the Military Council for Catholic Women? 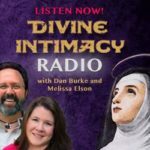 What is the Divine Intimacy Radio Show? 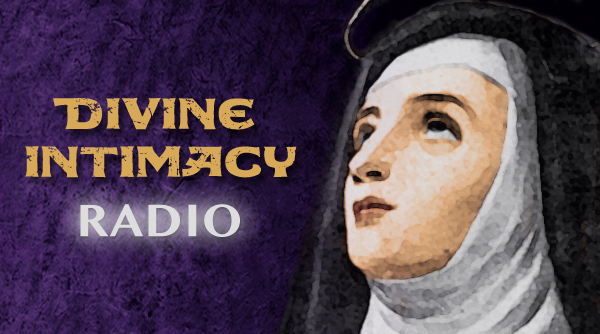 The Divine Intimacy Radio Show is a haven of rest and wellspring of spiritual life for those people seeking an increased intimacy with God and the enlightened path of Catholic mystical and ascetical wisdom. 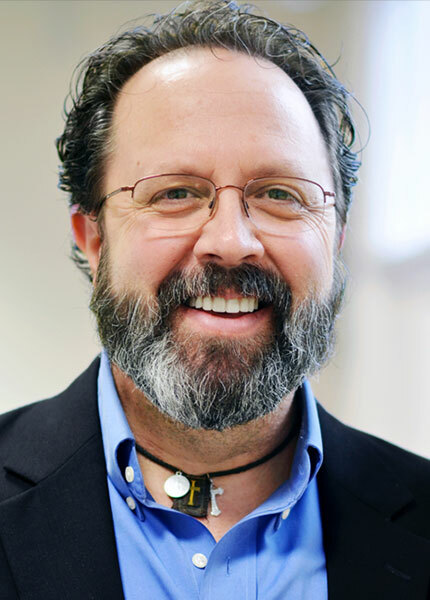 Twice a week, host Dan Burke and his co-host, Melissa Elson, explore topics related to the interior life and to authentic Catholic teaching. And, it’s amazing what they do! On Tuesdays, they interview various authors about their spiritual books and about the authors’ own insights on those books. On Fridays, they get specific on subjects which primarily include prayer, spiritual direction, meditation, contemplation, and holiness.